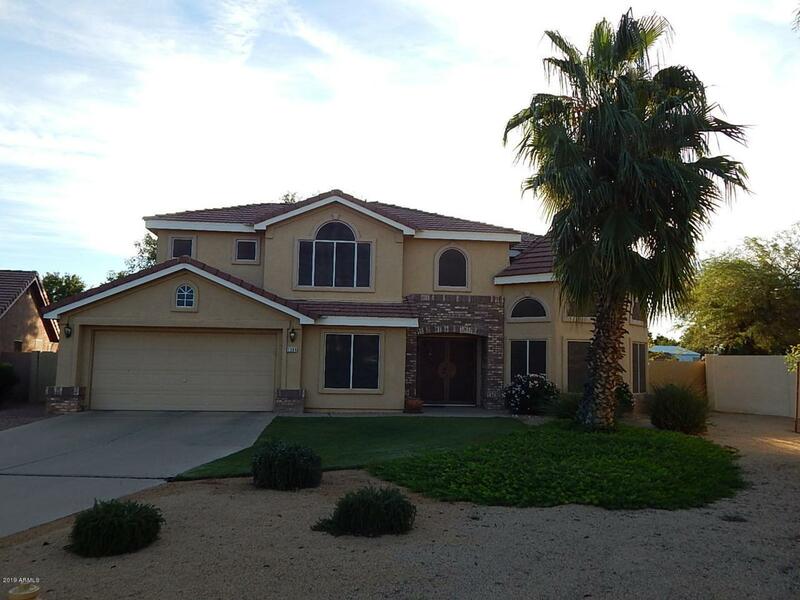 $50k PRICE REDUCTION!! ENTERTAINERS DREAM HOME!! 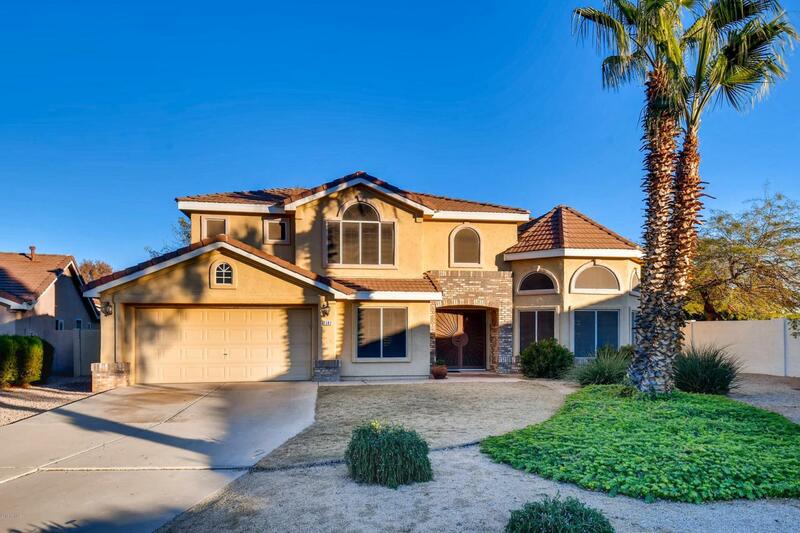 This Gilbert home is beautiful inside and out & move in ready! Owner would consider adding a closet to the media room if necessary to make the home 4 full bedrooms. 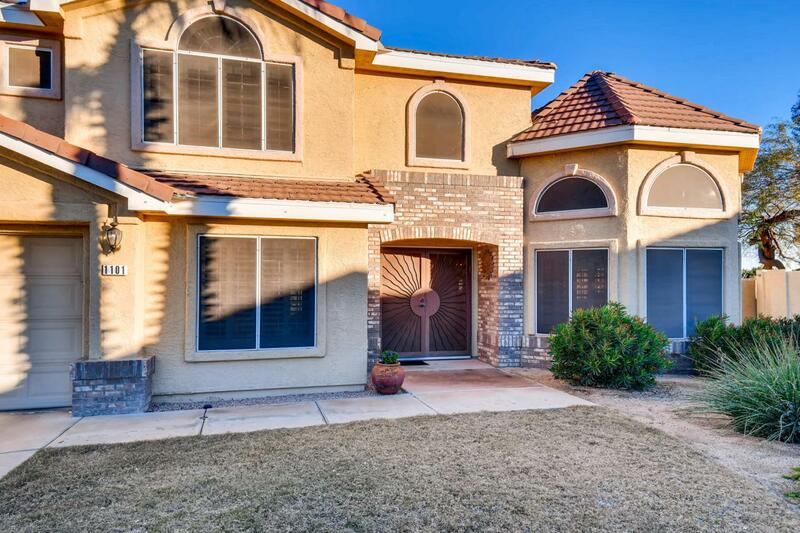 Enter this 3 bedroom home to a foyer, soaring ceilings, formal living room & formal dining room. You'll love the remodeled kitchen with stainless steel appliances! Spacious living area - great for entertaining. . The master bath & upstairs hall bathroom were both completely updated in 2018, new tile, dual sinks, & faucets. The backyard has a large Ramada with building grill/fridge, pool, fire pit and plenty of area to grow! You'll love the quiet cul-de-sac! 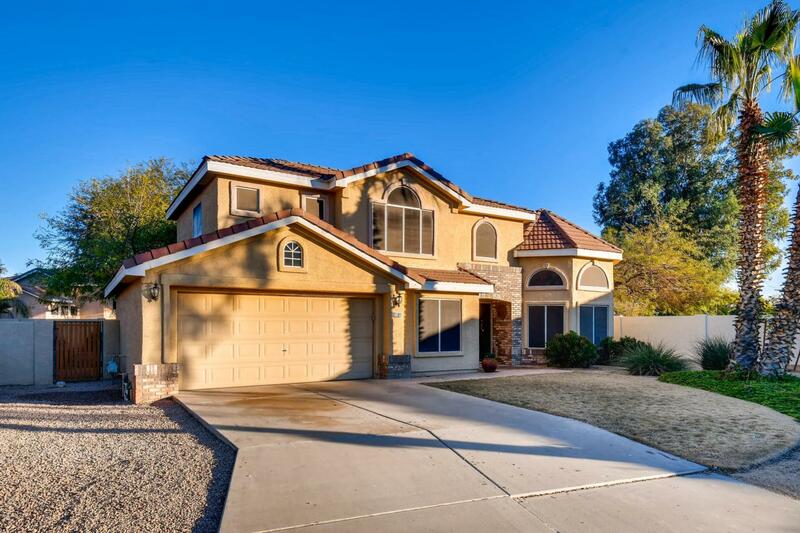 Easy freeway access and shopping are located close by along with parks and a greenbelt.